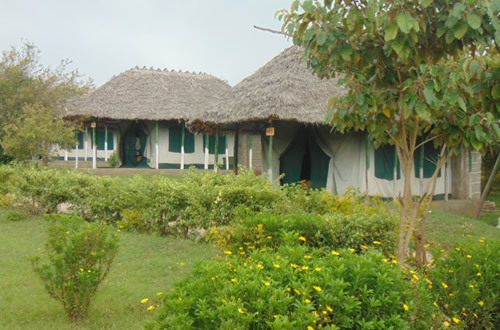 We are proud to partner with these hotels and lodges to offer our guests convenient accommodations at preferred rates. 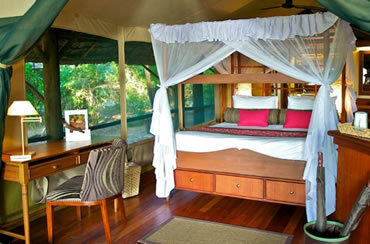 Budget tented camp located just outside Masai Mara, Kenya. 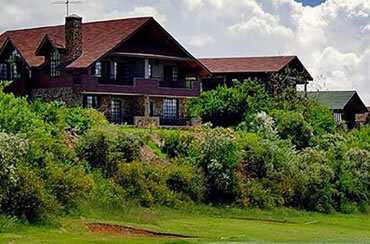 Mid-range lodge located just outside Lake Nakuru NP, Kenya. 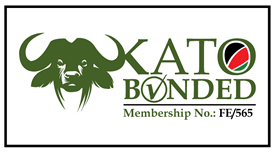 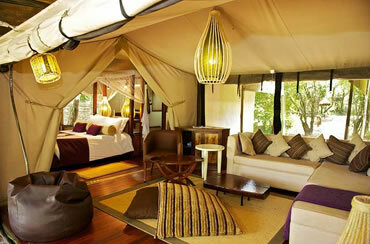 Luxury tented camp located in or near Mt Kenya. 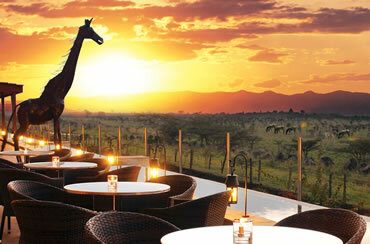 Luxury hotel located outside Masai Mara, Kenya. 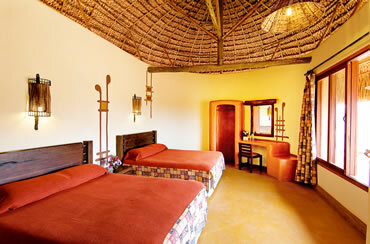 Mid-range lodge located inside Samburu NR, Kenya. 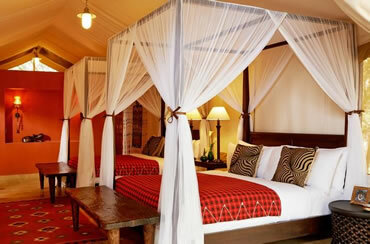 Luxury tented camp located inside Samburu NR, Kenya. 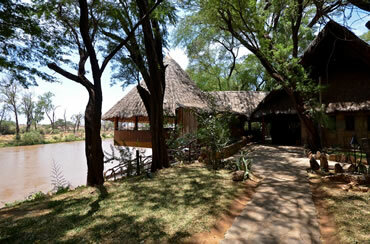 Mid-range lodge located in or near Lake Naivasha, Kenya. 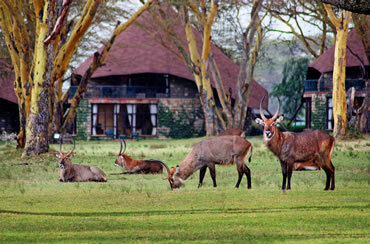 Mid-range lodge located inside Masai Mara NR, Kenya. 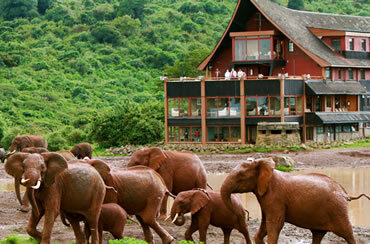 Mid-range lodge located inside Aberdare NP, Kenya. 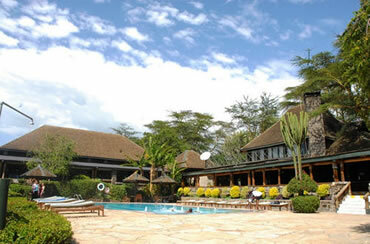 Luxury hotel located in outside Nairobi NP, Kenya. 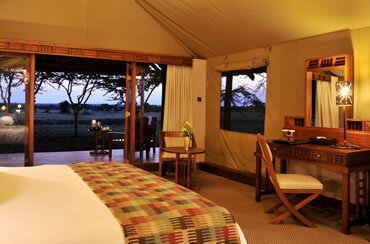 Luxury tented camp located inside Masai Mara NR, Kenya.